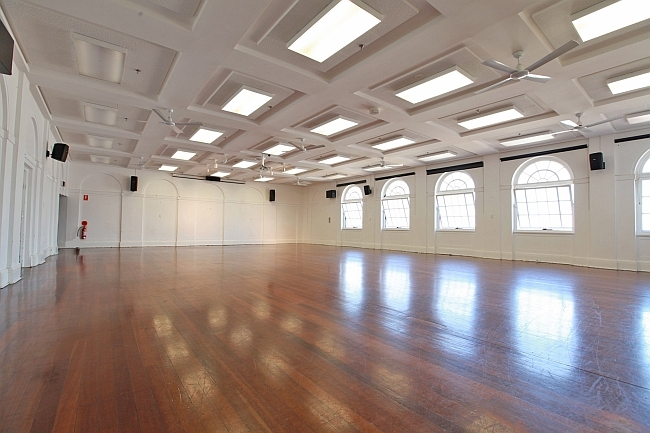 Location: Bondi Pavilion, Queen Elizabeth Drive, Bondi Beach, 2026, NSW. 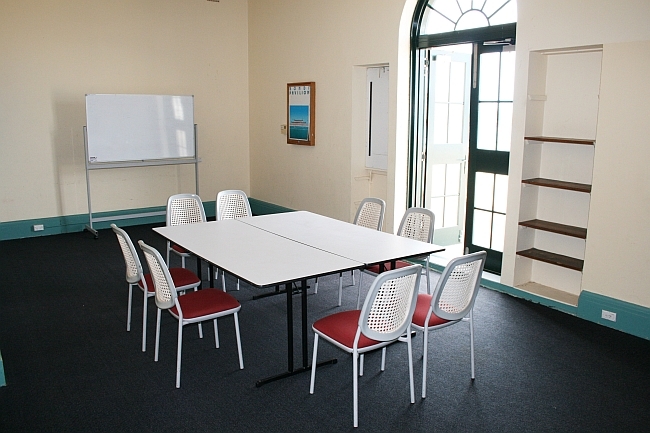 How to book: To book a room at the Bondi Pavilion either email your request to bondipav@waverley.nsw.gov.au or telephone 9083 8400. 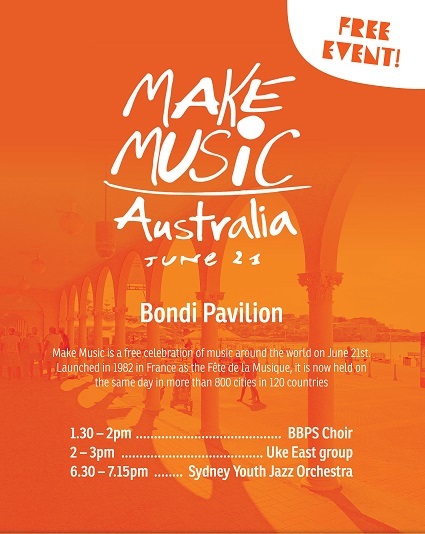 Public transport options: The 380, 381 and 333 bus routes drop off at the rear of the Pavilion building on the corner of Campbell Pde and Roscoe Street. Parking: There is metered on street parking along Queen Elizabeth Drive, Campbell Parade and on Park Drive behind the Pavilion. 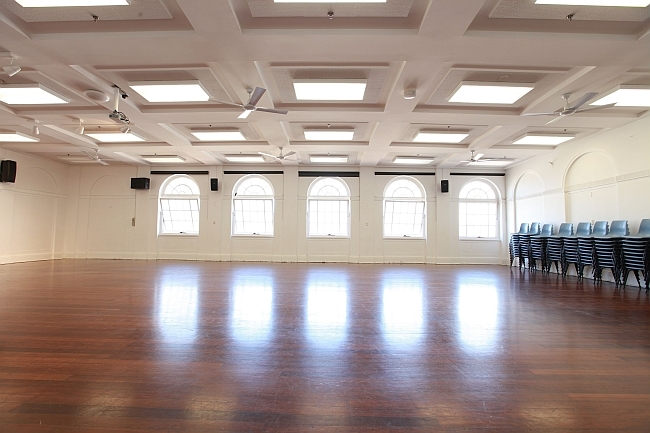 Hiring: All bookings are inclusive of set up, pack down and clean up. 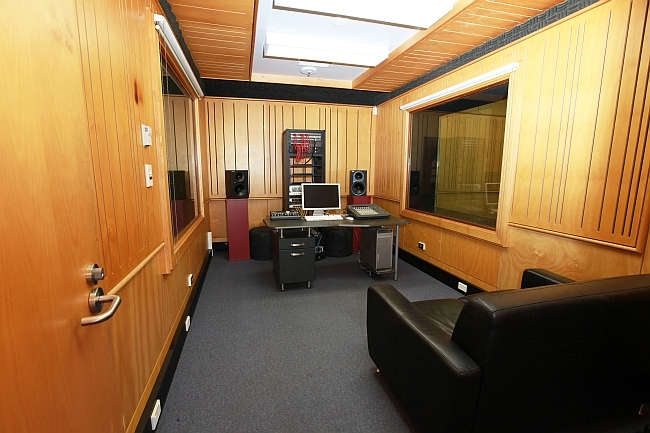 Contact: 9am - 5pm, Monday - Friday, 9083 8400. 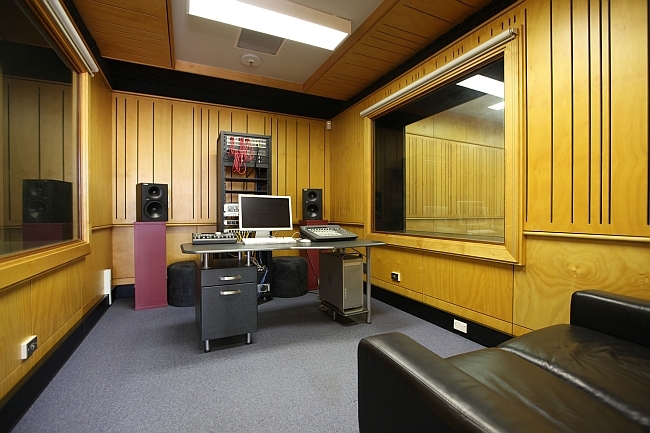 Contact after hours (after 5pm): After 5pm and on weekends, 0425 288 165. 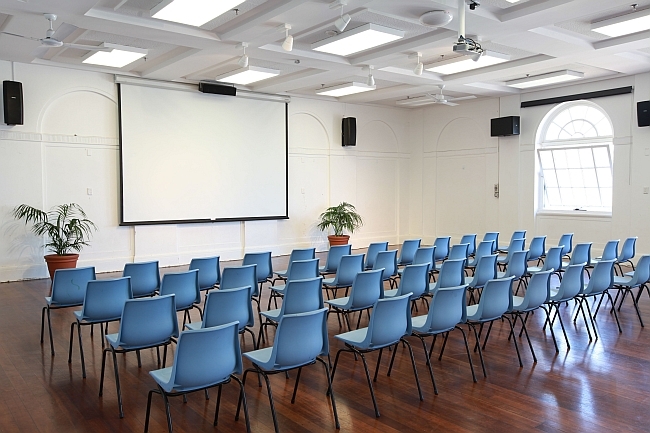 Equipment and facilities: 120 chairs, 10 trestle tables (1.8m x 75cm x 73cm), projector screen (4x3m), AV system, lectern, 2 x wireless microphones, microphone stand. Available hours: Friday to Sunday 4pm to 1am. Access information: Venue assistant on premises at all times. 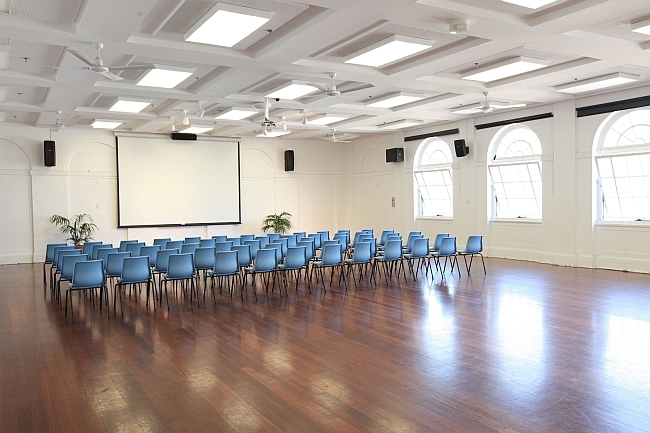 Equipment and facilities: Sprung wooden floor, 120 chairs, 10 trestle tables (1.8m x 75cm x 73cm), projector screen (4x3m), AV system, lectern, 2 x wireless microphones, microphone stand. 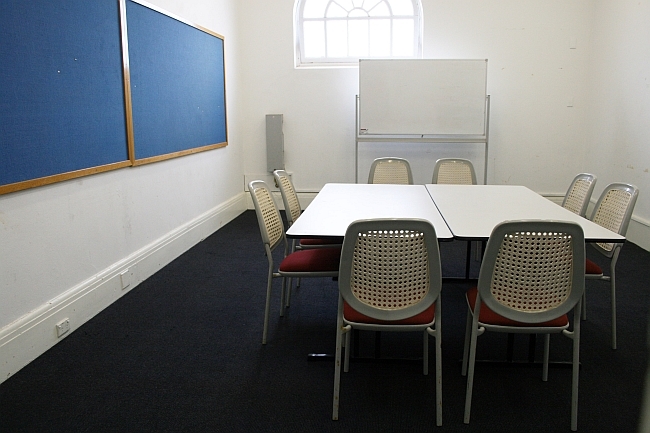 Available hours: Monday to Thursday 7am to 10pm. Thursday to Saturday 7am to 11pm. 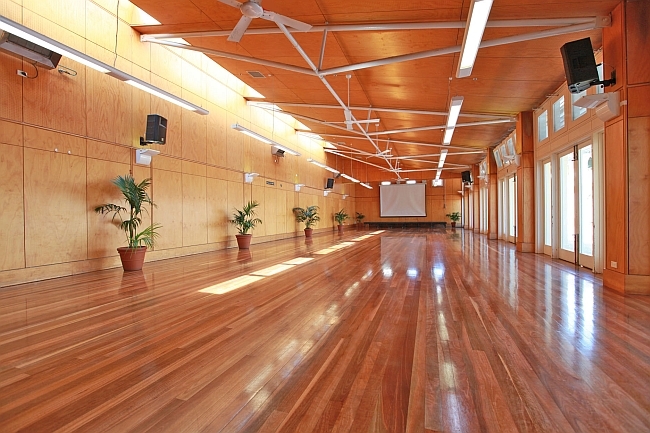 Suitable uses: Low impact exercise classes, meetings and training seminars. 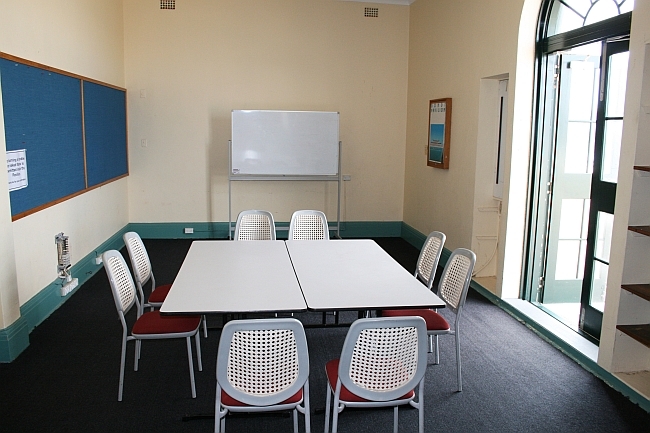 The room is not available for children's parties under 13 years or youth parties under 25 years. 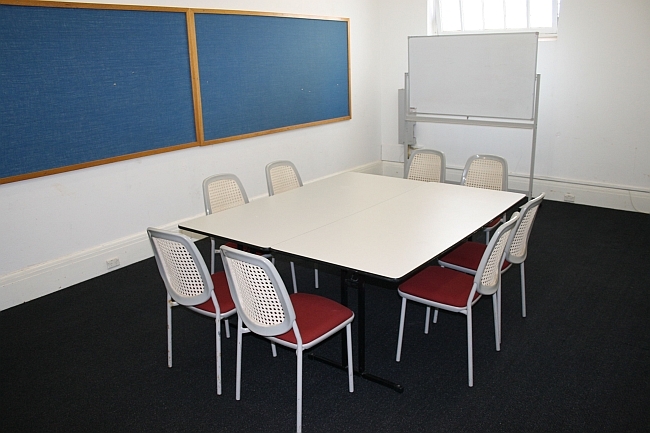 Equipment and facilities: Carpet flooring, 4 trestle tables (1.8m x 75cm x 73cm) and 25 chairs, whiteboard. 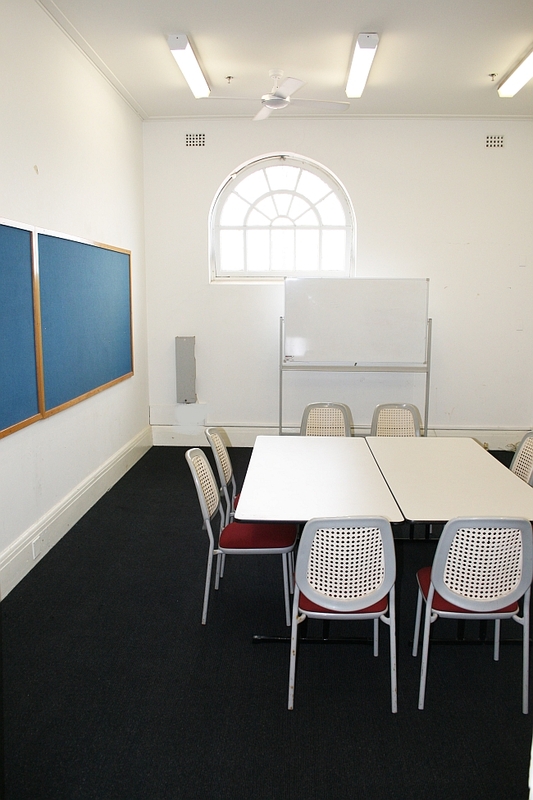 Suitable uses: Low impact exercise classes, meetings and training seminars. 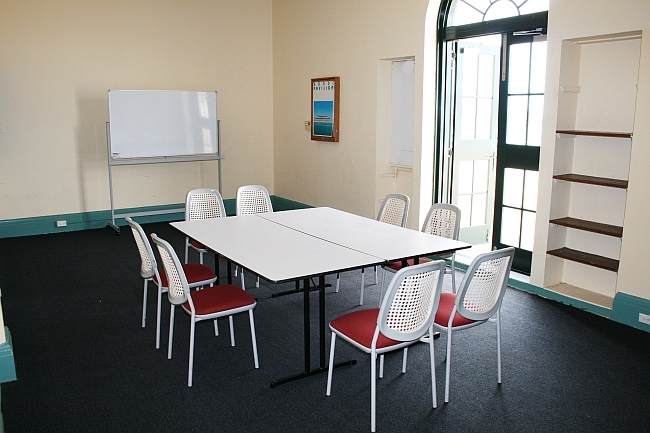 Equipment and facilities: Sprung wooden floor, 12 trestle tables (1.8m x 75cm x 73cm) and 250 chairs. 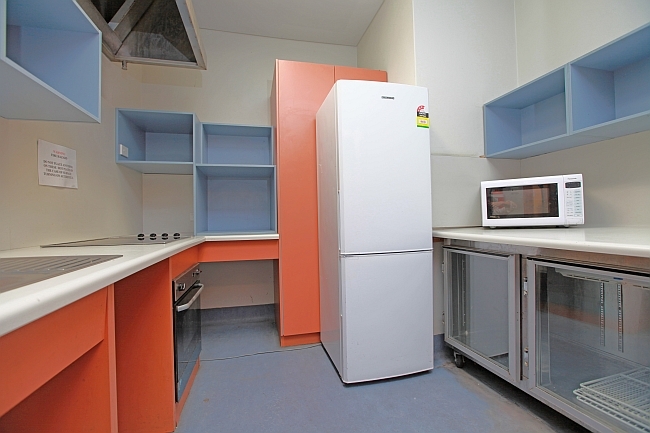 Access to a small kitchen with microwave, electric oven and a large fridge. 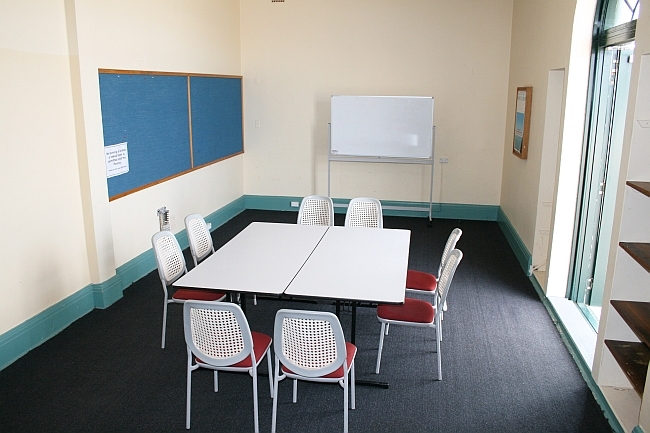 Available hours: Monday to Thursday 9am to 9.30pm. Friday 9am - 4pm, and Sunday 9am to 12.30pm, 12.30 - 4pm, 4pm - midnight. 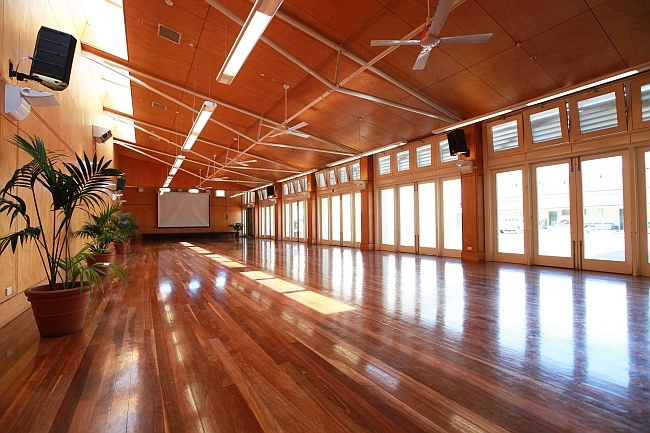 Suitable uses: Public events, private functions, conferences, meetings, training sessions, low impact exercise classes and children’s birthday parties. 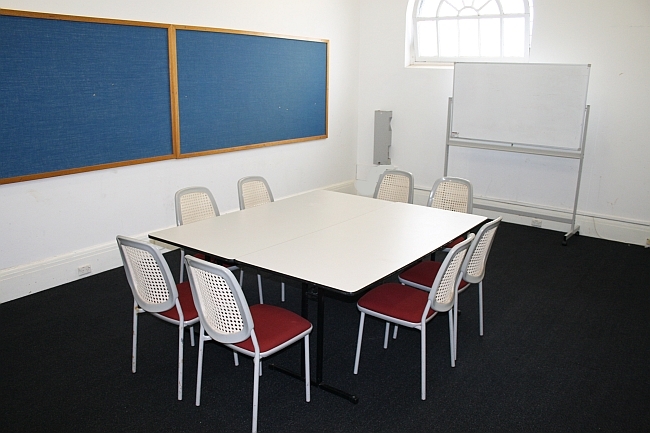 Equipment and facilities: Carpet flooring, 2 trestle tables (1.8m x 75cm x 73cm) and 25 chairs. In house PA system. 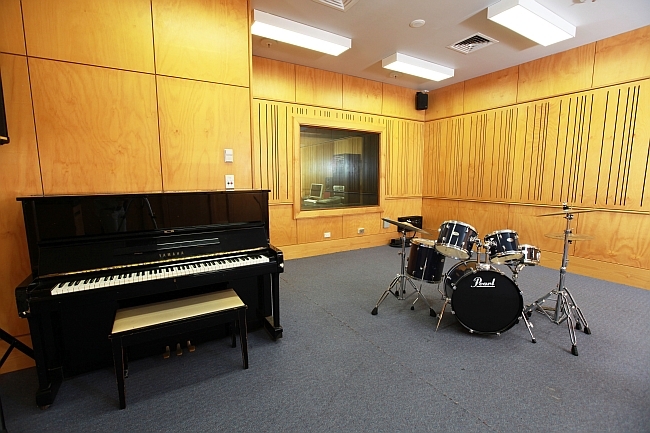 Please contact the venue for music equipment available for hire. 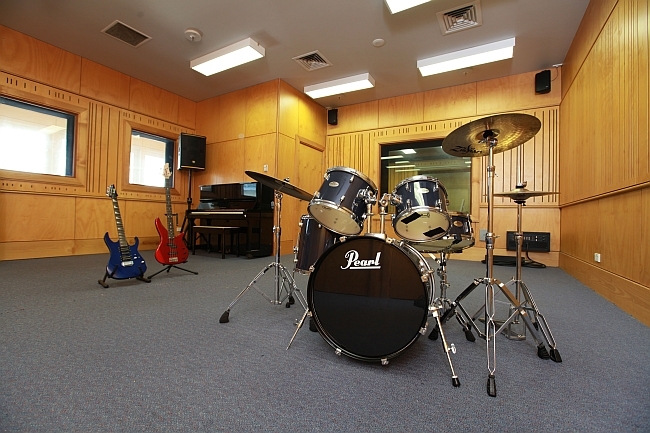 Suitable uses: Music rehearsals and recordings, music or sound related education classes meetings, and small training sessions.